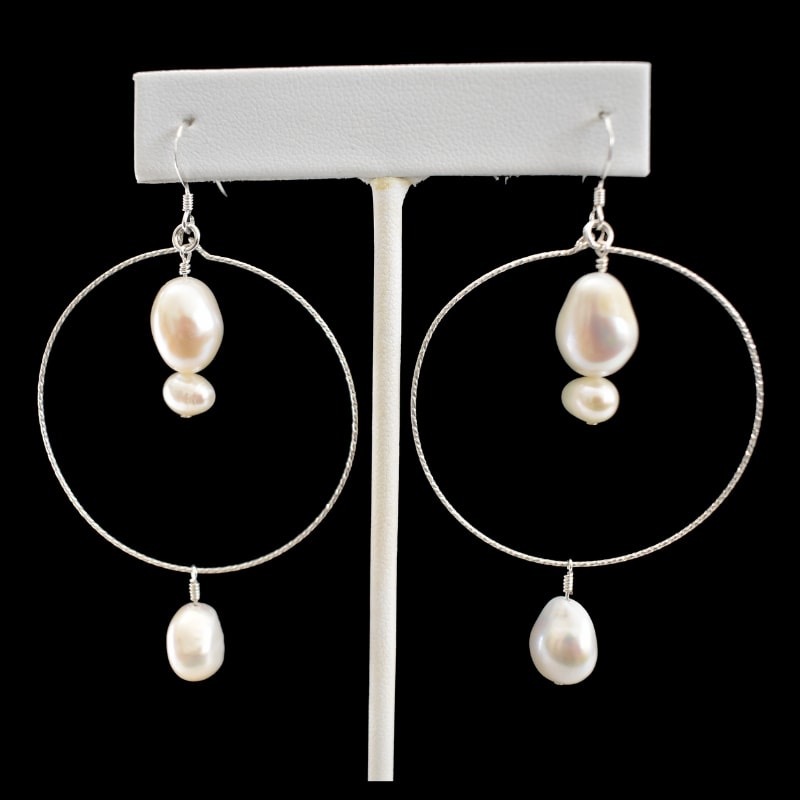 The St. Barths sterling silver and freshwater pearl hoop earrings are the statement earrings you’ve been looking for. 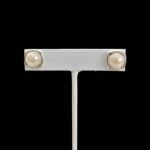 Each pearl is one-of-a-kind making each pair a work of art made just for you. Custom made to order. *These earrings are very lightweight. They are beautiful for warm weather from day to night and are lightweight for travel. 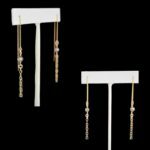 Your earrings will come in a beautiful logo gift bag, making them a beautiful gift for bridesmaids, friends and family. Allow 2 weeks for handcrafted production and delivery.